Having five grandchildren produces exciting holiday gatherings. 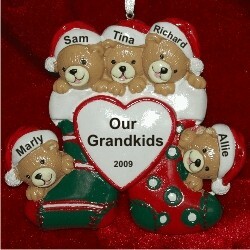 The 5 grandkids personalized Christmas ornament keeps those happy memories fresh in mind through the years. 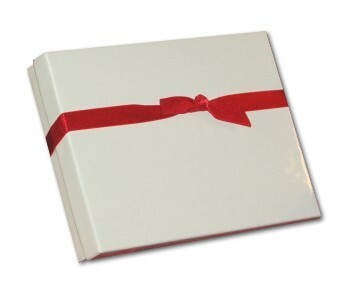 Its festive colors are hand painted, and our lettering artists will add the finishing touch by including the information you provide. This is one of our grandparents ornaments that can be given by grandkids to their grandparents or the other way around. The 5 grandkids Christmas ornament personalized to make it more meaningful arrives with our display cord and custom velvet gift pouch. Gift from grandkids Dec 28, 2014 Heidi M.